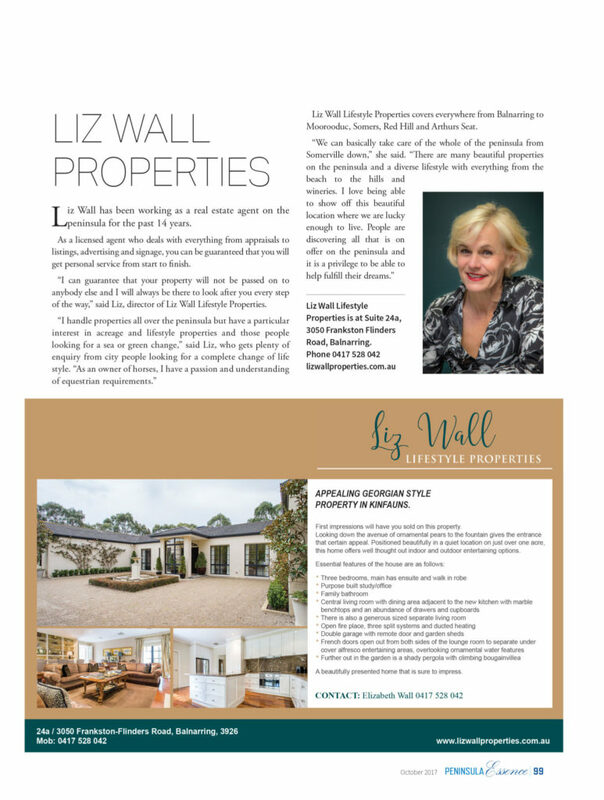 Liz was the featured agent in the October issue of Peninsula Essence. The article is below. This is the first post, more coming soon.